IAITAM CXO is an exclusive program comprised of C-level executives from around the world. IAITAM’s focus over the past sixteen years has always been to bring real world value and solutions to organizations in the management of their IT Assets. The IAITAM CXO program brings together the knowledge and experiences from organizations around the world with proven methodology, rather than a single source of theories, that will allow organizations to mature and grow in the management of their IT Assets. 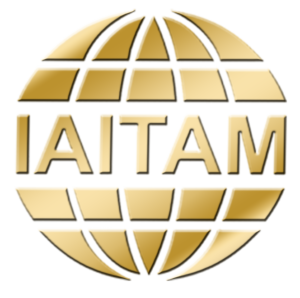 The IAITAM CXO 2018 Executive Conference will take place May 7th in Orlando, Florida and will precede the general IAITAM Annual Conference & Exhibition (ACE) which is the longest running and largest conference focused on ITAM in the world, representing over 50,000 individuals from 126 countries around the globe. IAITAM CXO will focus on the emerging trends and challenges faced by C-level executives by offering real world solution alternatives in order to Align IT with your business goals. The Truth about Cyber Security – Why are organizations getting it wrong? Not a day goes by without another headline grabbing data breach, hack or attack of some description. As an industry the Cyber Security vendors are quick to pass judgement on those companies who face their unwelcome moment in the spotlight and perpetuate the fear that we’re under threat from super sophisticated attacks from adversaries with capabilities far beyond our understanding. As senior executives across the country panic and place orders for the latest next generation defense systems they are destined to fail. This keynote explores the hidden truths about Cyber weaknesses in organizations today but presents a future where organizations CAN protection their data and most importantly of all, can do so without breaking the bank. ITAM professionals today should not be in a position of having to prove relevance for their programs. Not with as much as has been written and spoken about the business-critical nature of properly managing our technology assets over the last two decades. But that’s not the case. Wages for those involved in ITAM have stagnated in the last few years, roles have become convoluted, the industry suffers from high turnover and companies still continue to fail to get even the most rudimentary ITAM program out of the development phase. 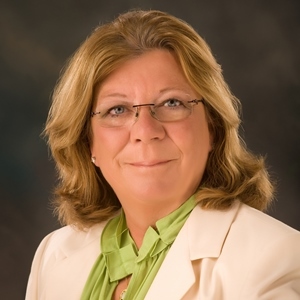 This keynote will share why the top priority for ITAM professionals must be proper positioning of their ITAM program. Who are the leading cloud providers in your view? From an ITAM perspective what challenges does the cloud pose that traditional IT assets did not? Is the Cloud here to stay or will it follow the technology “hype cycle”? Join ACE attendees and IAITAM staff for a fun and entertaining ice breaker as we lead into the largest IT Asset Management conference in the world! Since the late 1970’s Dave Keith has managed assets in one form or another for clients covering a vast range of industries. It would surprise no one if he could explain the business principles behind managing company assets effectively in his sleep. In ITAM practice he’s led the development and implementation of successful programs from scratch to maturity, worked with dozens of companies on remedial actions for their programs and personally trained over 1300 asset managers representing nearly 700 organizations globally. It goes without saying Dave is one of the most recognized and highly regarded experts in the industry. And, he knows why after a period of awakening our profession is slipping into unproven relevance. He’s here to share why the top priority for ITAM practitioners today must be proper positioning of their program. 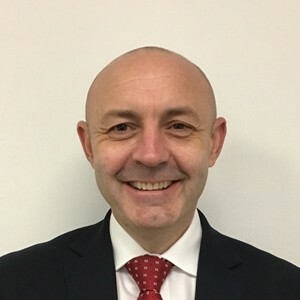 Ed is the current European Chief Information Security Officer of the Year, UK Security Professional of the Year, and Security Leader of the Year and has been recognised for his contribution and sharing of best practice with the wider security world. Formerly Head of Cyber Security for HMRC, Ed led the Cyber Security and Response Capability for eight years. developing two intelligence driven Cyber Security Command Centres; the first in-house developed capabilities in UK Government. Ed implemented security controls which reduced phishing emails purporting to be the UK Tax Authority by 500 million by spearheading the use of DMARC. 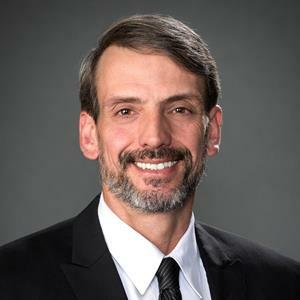 Patrick Graff is a Senior Service Engineer who’s been with Microsoft for 23 years and has a key role in the Digital Transformation of the ITAM experience at Microsoft, as continues their journey in Digital Transformation. 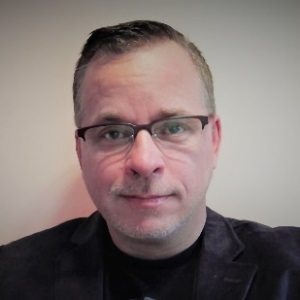 Patrick Graff has spent 15 years as the Software Asset Manager building out both the Procurement processes and the technology required to successfully manage the optimization and risk mitigation requirements of on-prem and SaaS based software licensing, with a strong emphasis on governance. Patrick has spent the last two years changing those with a fixed mindset to those with a growth mindset. 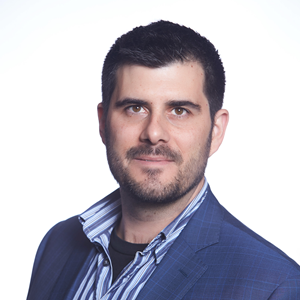 Matt Marnell is Director of Strategy at Flexera, where he works tirelessly to bring technology buyers and suppliers together in a more transparent manner. 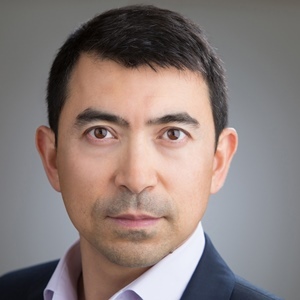 He is a world leading expert in software asset management with a passion for helping enterprises of all sizes efficiently manage the risks and costs related to software. 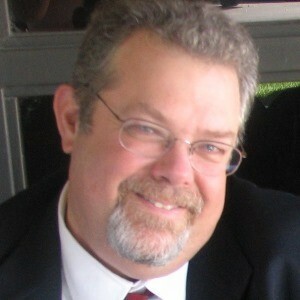 Max is the founder of Tarim Consulting and an Oracle licensing expert based in Silicon Valley. A veteran of Oracle License Management Services with 13 years’ experience in license compliance and six years with Oracle, Max received technical and commercial training in Oracle’s license policy for database, middleware and applications, including advanced expertise in Oracle business practices and go-to-market strategies. He was responsible for starting LMS activities in the Greater China region. This program has become the highest revenue contributor in the Asia Pacific region. Max has managed more than 500 Oracle license audits and contract negotiations. 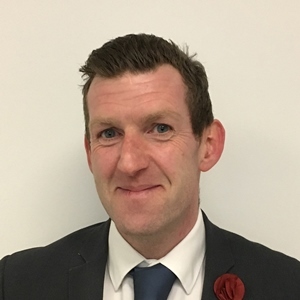 Steve is an internationally recognised expert on Data Processors and worked with the UK Information Commissioner’s Office in 2012 to create their official guidance for organisations who are disposing of data carrying assets. In 2013 Steve wrote the National Computer Centre (NCC)’s guidance notes on how to manage risk within asset retirement and continues to work with government and corporates in this field. Steve founded ADISA in 2010 which is an international certification scheme for ITADs and in 2014, founded DPG who are experts at managing data protection and information security in the enterprise. Thanks to this work in 2014, Steve was a finalist in the “Personal Contribution to IT Security Award” for the Computer Security Awards.